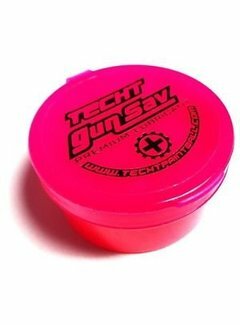 TechT Gun Sav Grease can also be used on airsoft guns. 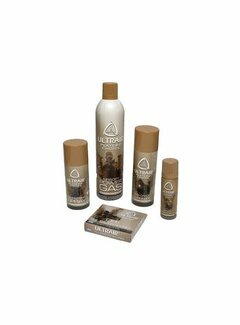 ASG Degreasing spray, 150 ml. 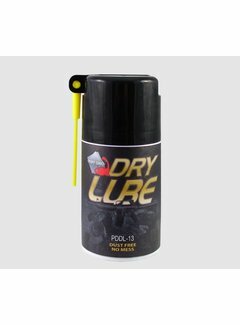 This Gear lubricant is perfect for maintaining smooth operations within the gearbox. This Cylinder lubricant is perfect for maintaining smooth operations within the gearbox.